We can’t believe it’s been a whole year since we opened our doors for the first time. Thank you SO MUCH to everyone that has made this dream possible! 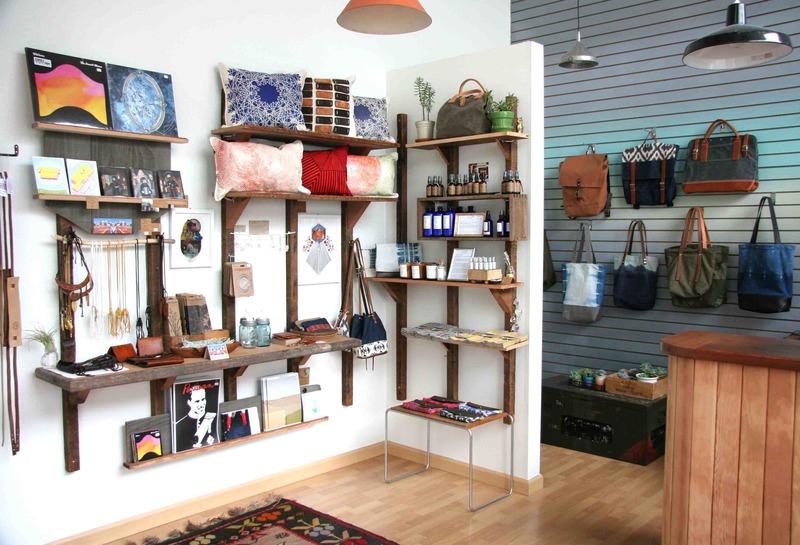 The Bold Italic has teamed up with some of us local Clement Street merchants to bring ClemenTime back for a second year. This holiday stroll is a fun way to shop locally for cool stuff. Many stores will have free treats (ice cream, egg nog, beer, wine, and hot chocolate) or shopping specials. Foggy Notion will be bringing back Heritage Mercantile with their great vintage wares. Satellite Republic will be serving Georgian food out front, and we’ll have free beer inside courtesy of The Bold Italic. 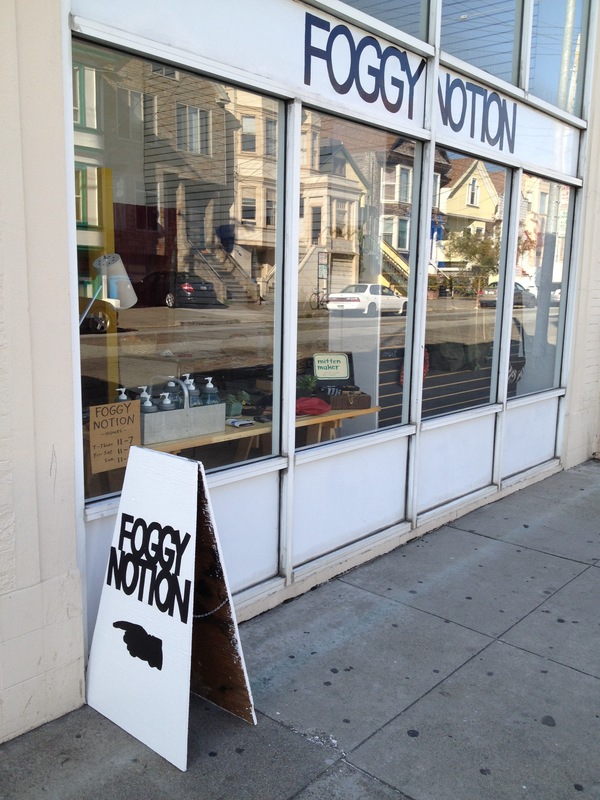 Also, you’ll receive a free Foggy Notion tote bag with any purchase! Special thanks to The Bold Italic for featuring us on their cover today.